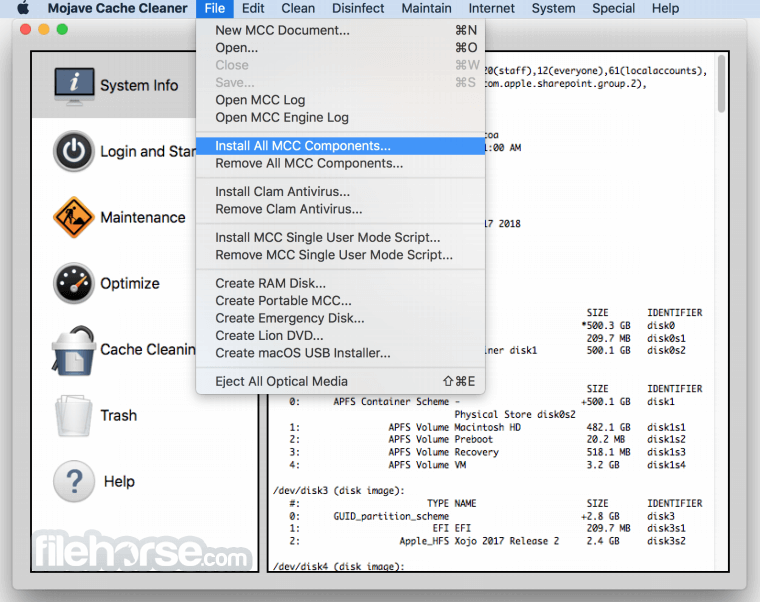 Mojave Cache Cleaner is an award winning general purpose software for macOS X. MCC makes system maintenance simple with an easy point and click interface to many macOS X functions. Novice and expert users alike will appreciate the powerful toolset MCC provides. 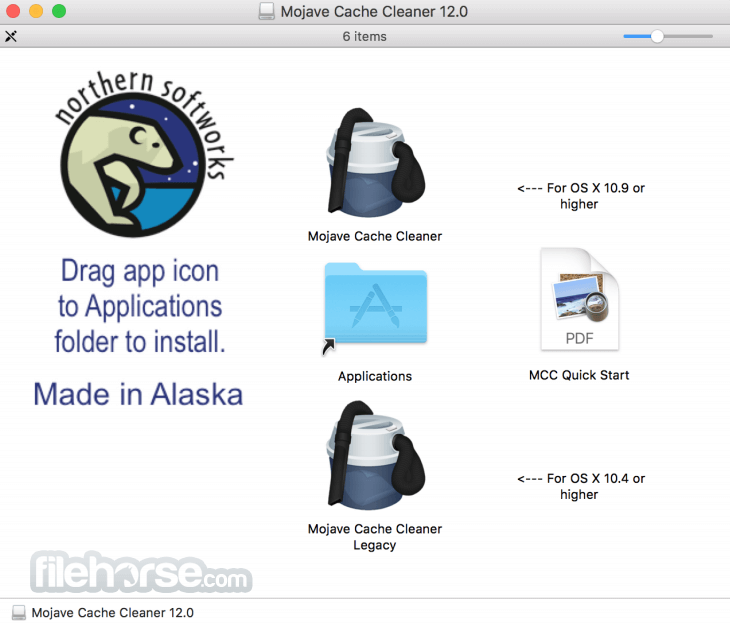 Mojave Cache Cleaner for Mac is one of the world's leading maintenance tools with millions of downloads around the globe. 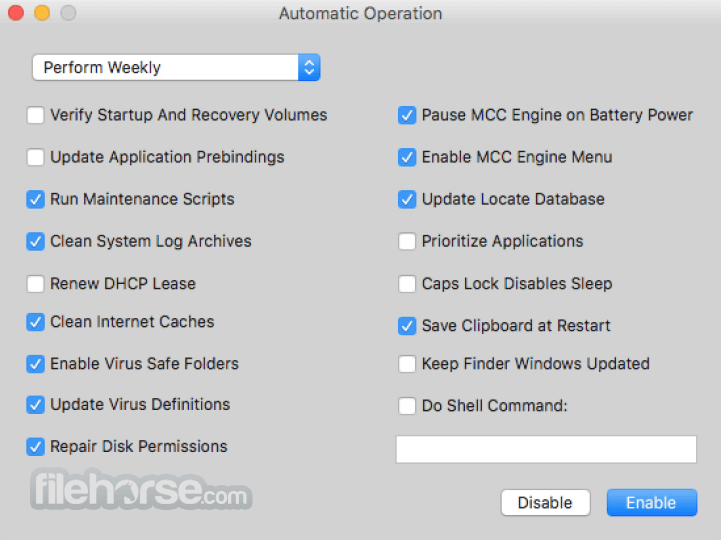 Mojave Cache Cleaner (MCC) is a tool designed to provide easy access to numerous macOS maintenance and utility options. When used in combination with macOS's disk repair tools, it can be very effective in curing many system problems. 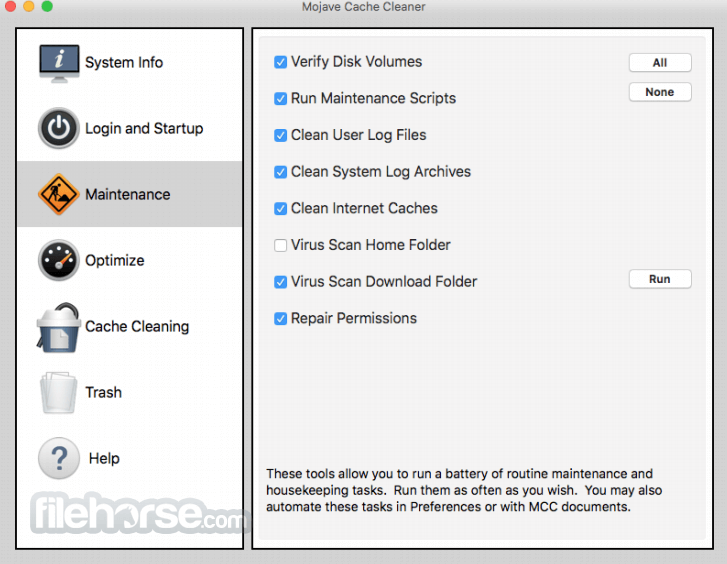 Mojave Cache Cleaner helps simplify system maintenance chores with an easy point and click interface to many macOS functions. MCC Documents and the MCC Engine can help maintain system health by providing set and forget automation of common maintenance chores. Used as directed, Mojave Cache Cleaner can be a powerful tool to keep macOS running smoothly. Clean ".DS_Store" window settings files. Easy to use graphical interface - no Terminal required.